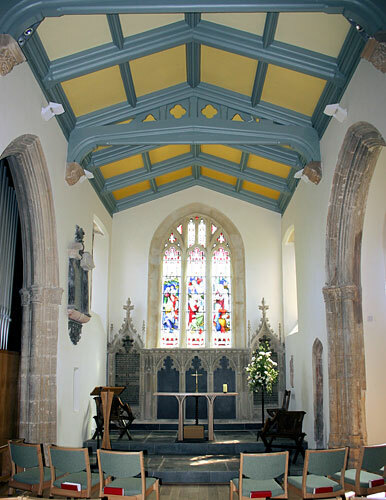 This church is listed Grade II*, and Chedburn Design and Conservation was appointed in 2000 to develop proposals for the provision of vestry, toilet and meeting facilities. 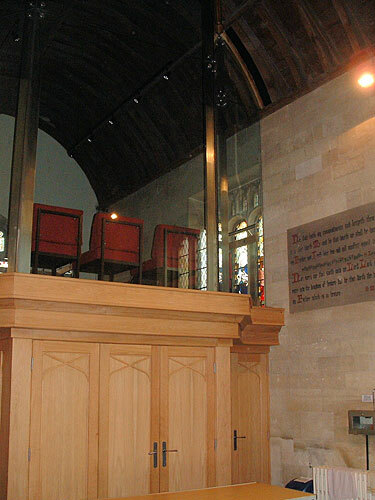 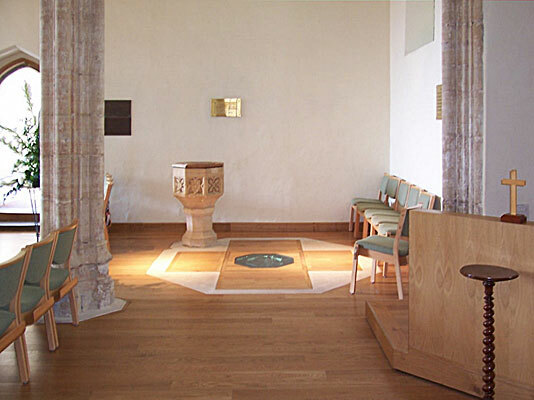 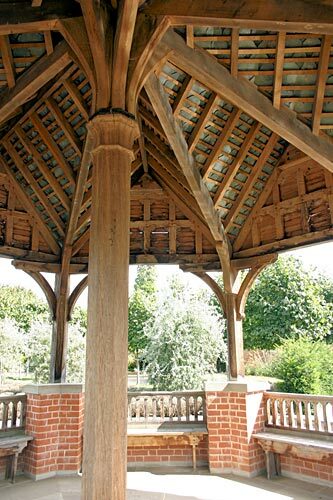 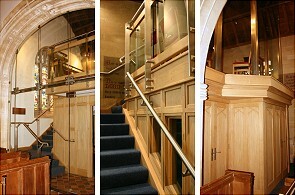 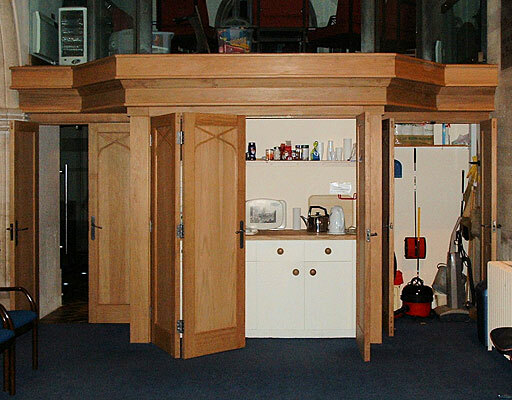 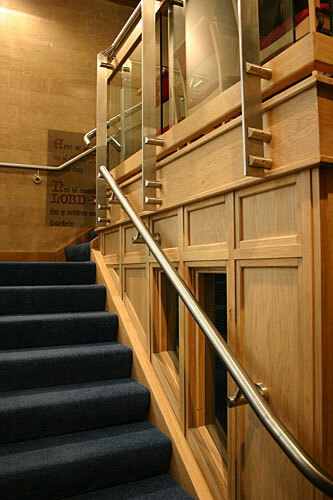 The project, constructed of traditional oak panelling, mixed with contemporary stainless steel and glazed elements, was the subject of extensive negotiations with English Heritage and the Council for the Care of Churches. 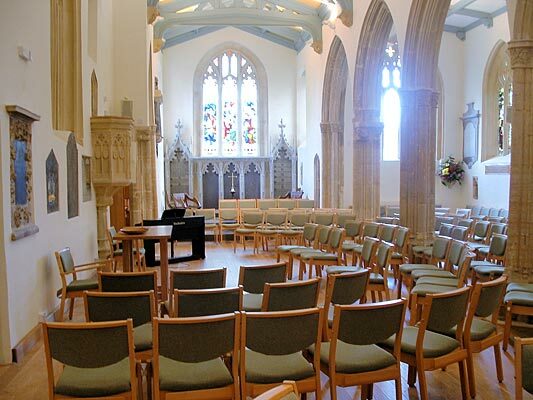 The church is now used on a daily basis for a range of functions including meetings, lectures and concerts. 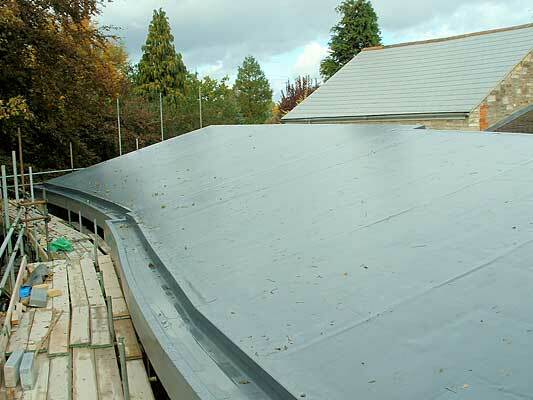 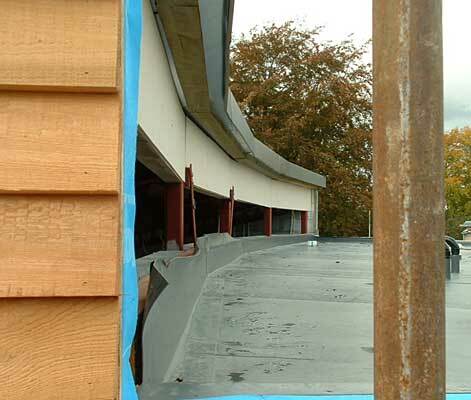 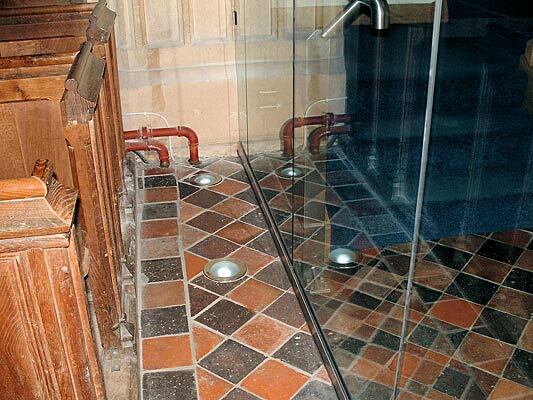 The project was carried out by T. R. Morgan of Wells, within an overall project cost of approximately £200,000. 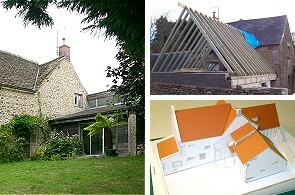 Chedburn Design and Conservation was appointed as lead architect on this project in 2000 following the refusal of a previous Planning Application by the local authority. 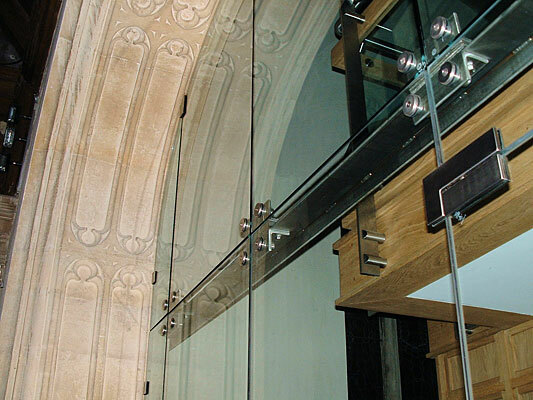 We designed a scheme to extend the Grade II Listed School building in a way that made the new structures compatible with the character and quality of the conservation area. 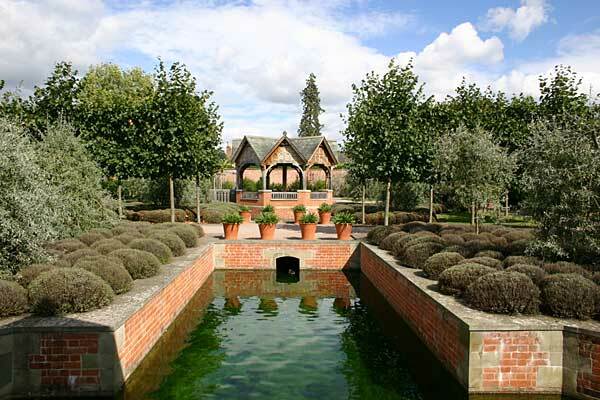 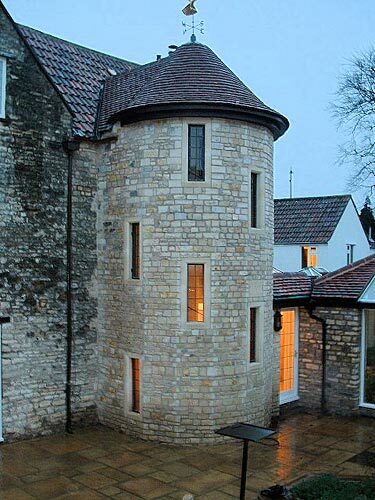 This meant designing a low-key structure which wrapped around a curved mediaeval wall situated within the former Abbey Gardens. 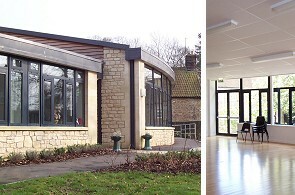 The building was opened by Princess Anne in 2004. 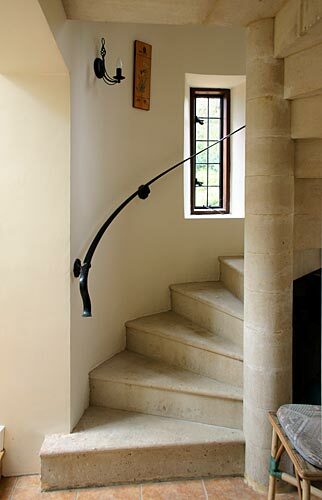 Having been involved with several previous phases of restoration of this C17 manor house, Chedburn Design and Conservation was asked to design a scheme linking up a series of side rooms through the construction of a new staircase. 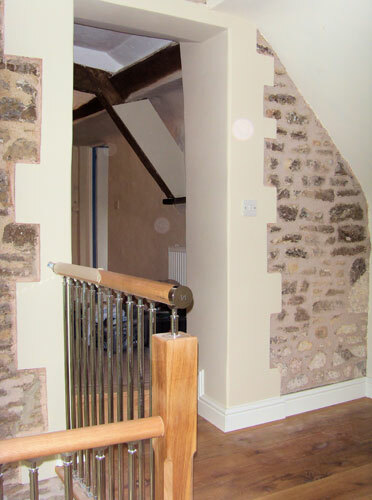 Adopting the style of a traditional, staircase tower, the scheme involved detailed negotiations with Bath And North East Somerset Council, and the work was carried out by Ellis & Co. of Shepton Mallet. 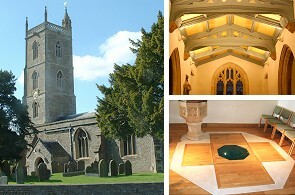 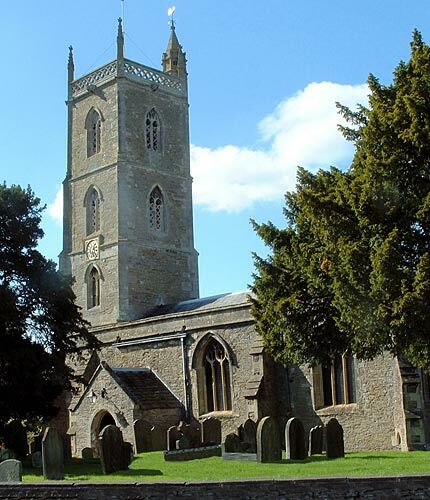 Chedburn Design and Conservation became involved at Holy Trinity Church, Nailsea in 2000, and were commissioned to prepare a scheme for the complete re-ordering of the nave, chancel and south aisle. 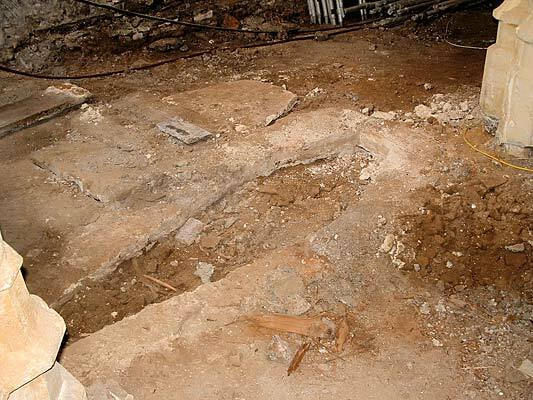 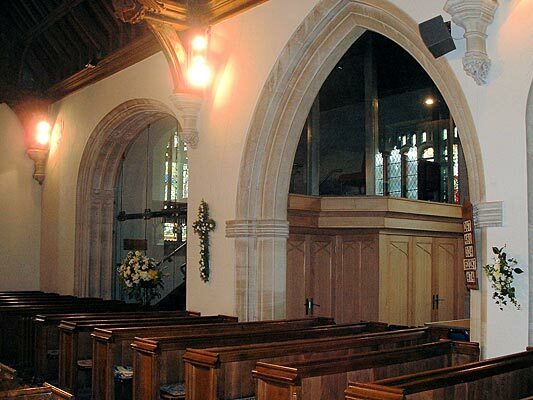 The project involved the removal of the Victorian pews and provision of new floor structures, along with a new under-floor heating system, lighting scheme and total redecoration. 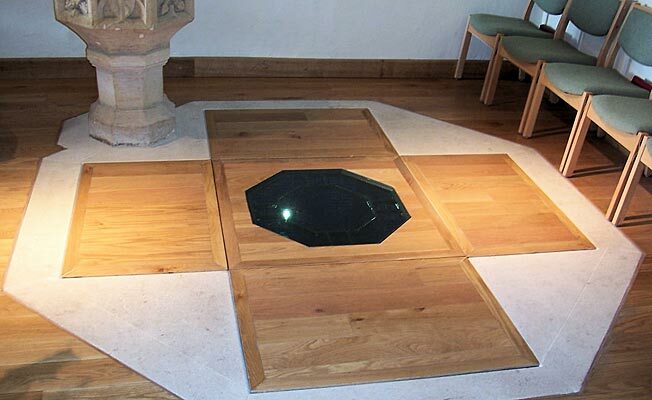 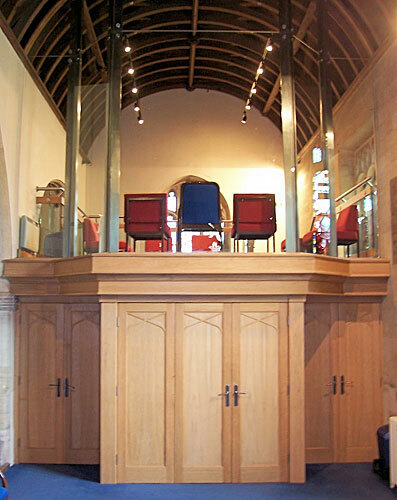 The project also included the provision of a full-immersion baptistery. 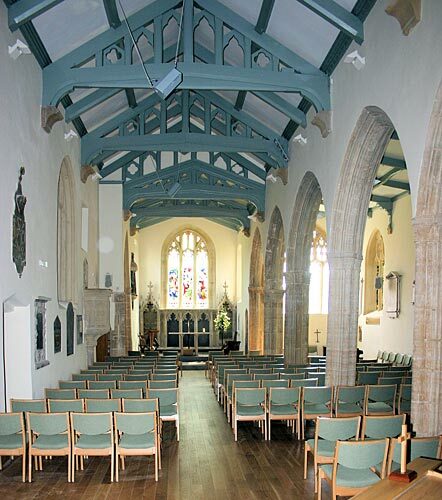 Holy Trinity Church is listed Grade I, and we have recently been commissioned to undertake a further refurbishment scheme to the adjoining Trinity Centre. 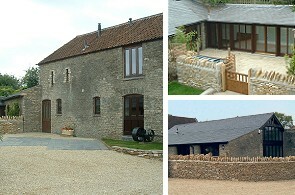 Working for a Hong Kong-based developer, the project involved the conversion of redundant farm buildings to form three dwellings. 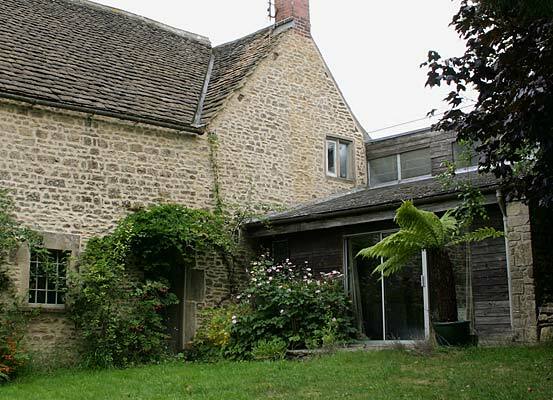 The buildings, along with the farmhouse, are Listed Grade II, and the project therefore involved extensive negotiations with South Gloucestershire Council. 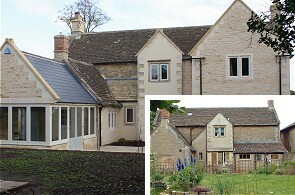 The project has now been completed and all the dwellings have been occupied. 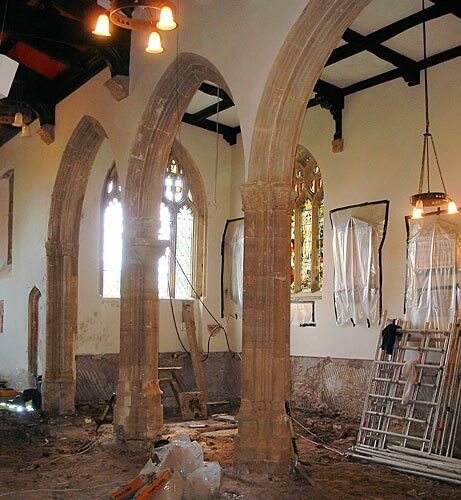 The project involved detailed negotiations with the Conservation Officer from Mendip District Council to extend and restore the C15 Grade II Listed building. 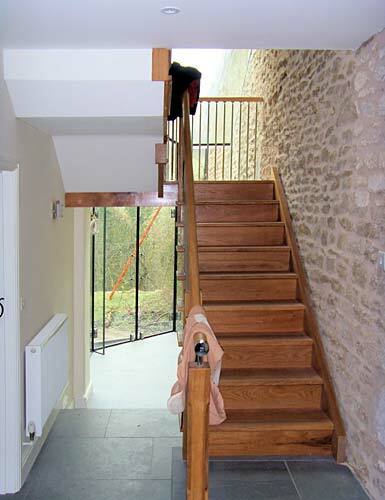 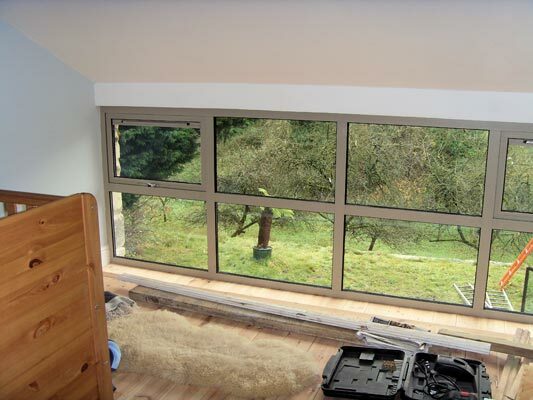 The work involved the construction of a new kitchen, with a bedroom at first-floor level, along with a separate wing and glazed staircase enclosure to provide additional bedroom facilities. 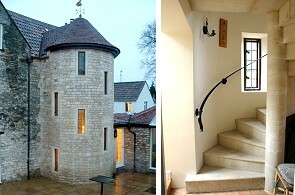 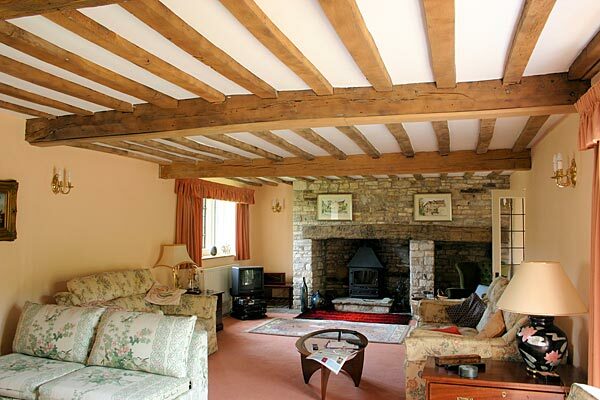 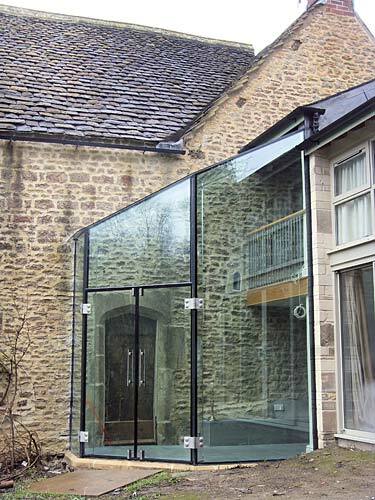 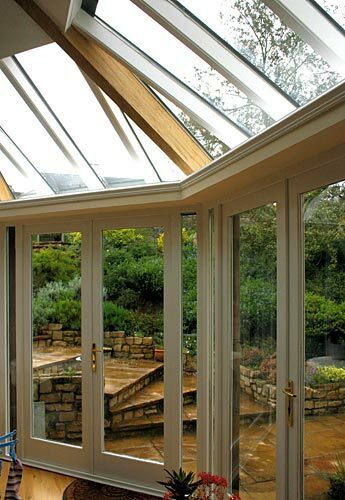 The project involved the alteration and extension of a Grade II Listed former farmhouse in the village of Biddestone. 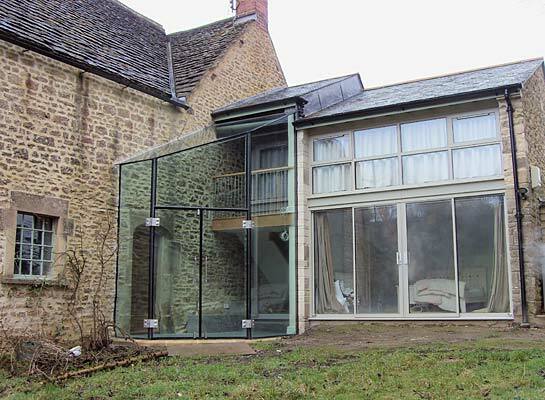 The main aim was to provide, by means of extensions and altered layouts, the accommodation of a good-sized, family home, including a garden room to the rear of the property. 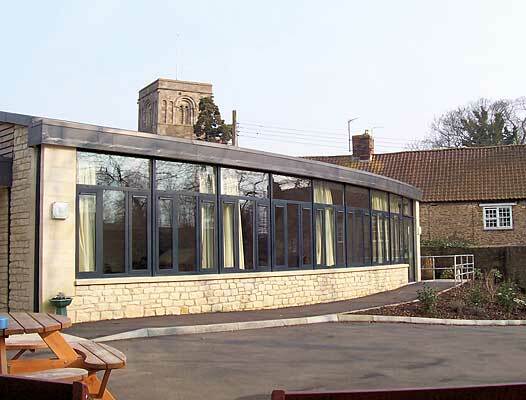 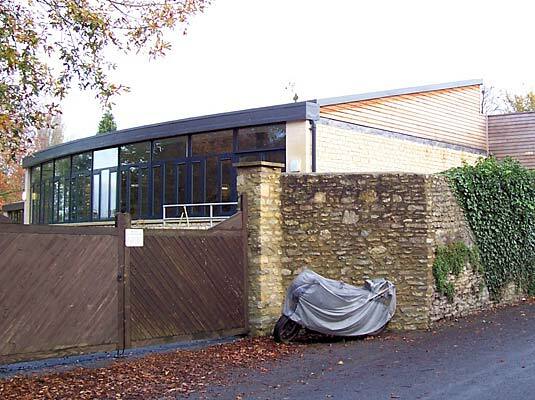 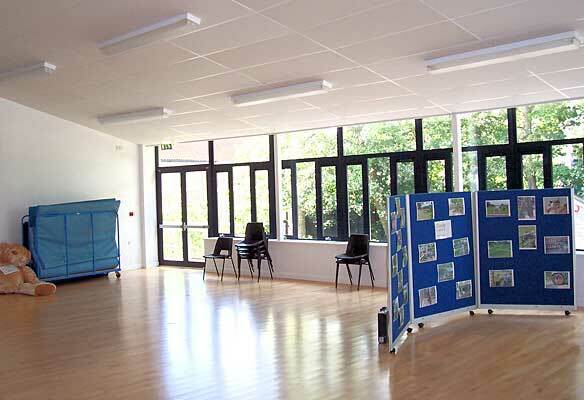 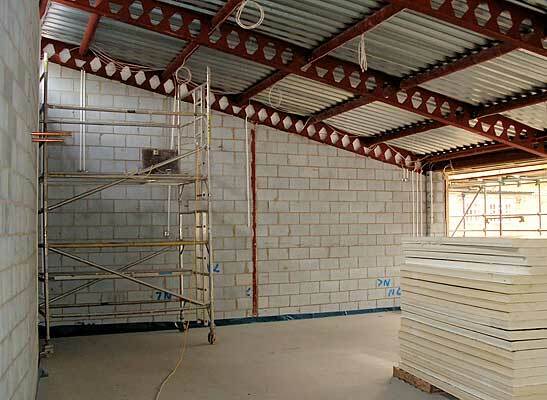 The project involved detailed negotiations with North Wiltshire District Council. 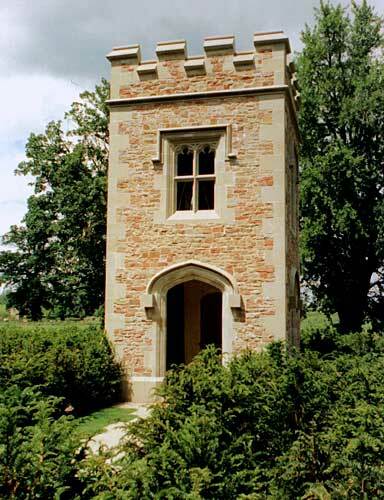 As part of the total refurbishment project for the castle, Chedburn Design and Conservation was involved with the development of a new garden scheme, along with the construction of a series of new garden buildings, including a maize tower, gazebo and gatehouse. 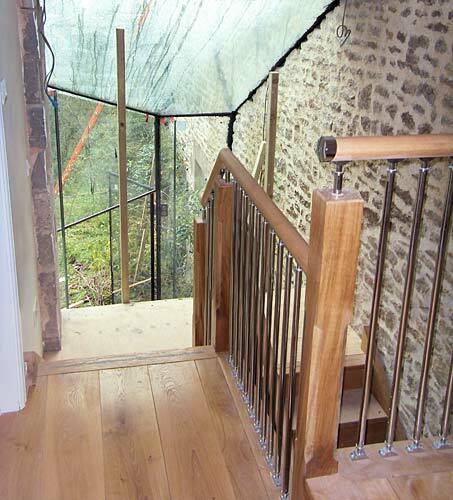 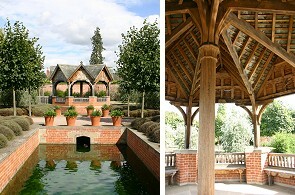 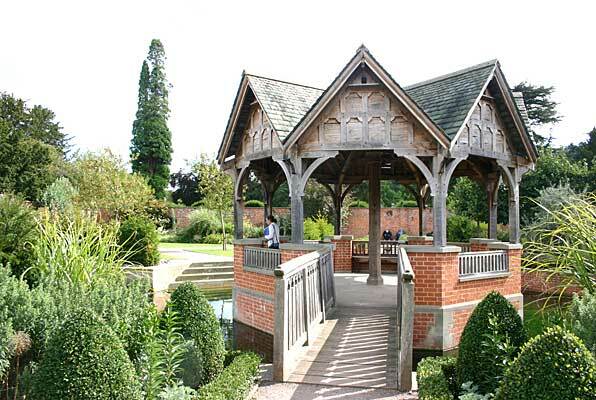 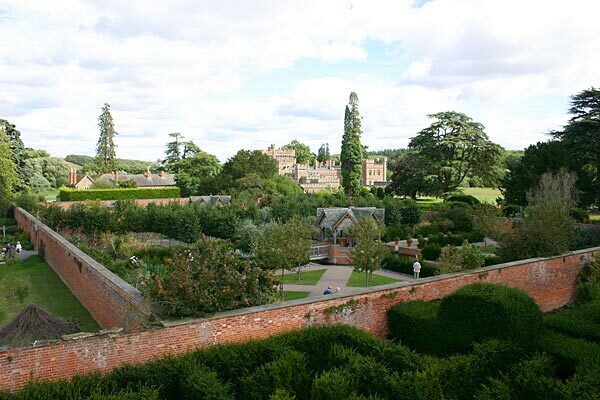 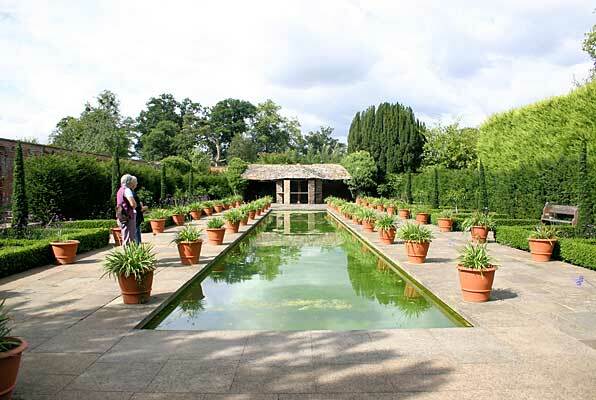 The project involved working closely with a garden designer, as well as the Conservation Officer of Herefordshire Council and English Heritage. 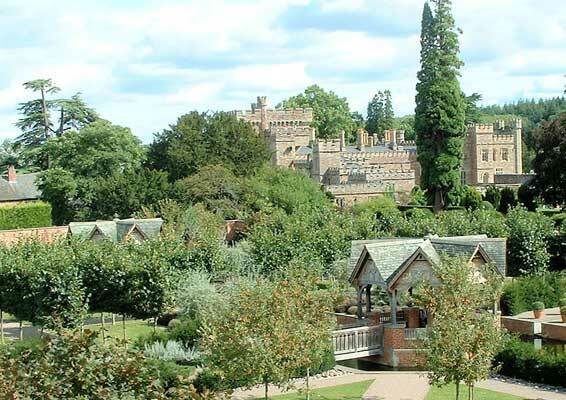 Hampton Court Castle is a Grade I Listed building close to Leominster, in Herefordshire, and dates back to the C12.